Good ‘N Natural Holy Basil is an herbal supplement that claims to promote overall wellness. 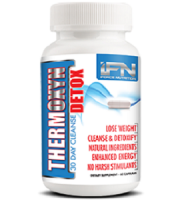 It can also support sugar and fat metabolism, thereby giving you more energy. Holy Basil leaf has been used as a medicinal herb for thousands of years. In Ayurvedic medicine, it is considered a sacred plant because of its powerful healing properties. Nowadays, more and more Holy Basil supplements have been popping up in the market offering a healthy treatment for stress with absolutely no side effects. 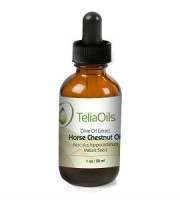 Clinical studies have also been able to show how effective a regular dose of Holy Basil extract can be at minimizing the symptoms of stress such as lack of sleep, exhaustion and memory loss. Let’s see what Good ‘N Natural Holy Basil really has to offer. Before trying out any new supplement or medication, it’s important to check out what it’s actually made of. 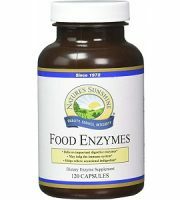 While many herbal supplements claim to be all-natural and pure, some still contain fillers and additives that are unnecessary. Let’s see what Good ‘N Natural Holy Basil is made of. 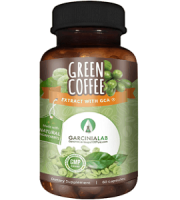 The back of the bottle indicates that each capsule has 450mg Holy Basil Leaf extract, which is close to what successful clinical studies have used. 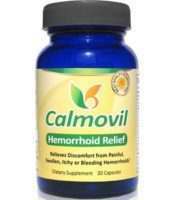 The extract has also been standardized to contain 2.5% of Ursolic acid, which is said to be responsible for regulating the body’s stress levels. Good ‘N Natural Holy Basil also contains a minimal amount of fillers in the form of rice flour and magnesium stearate. 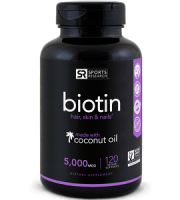 A product with absolutely no fillers, binders or additives would be more ideal. 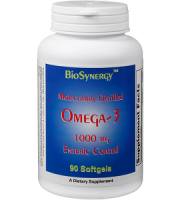 The manufacturer’s recommended dose is only one capsule per day, ideally taken along with your regular meals. 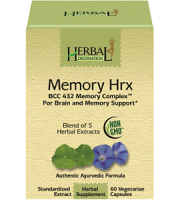 Some Holy Basil supplements have a recommended dose of up to two to four capsules a day. Holy Basil extracts are considered to be very safe, so there’s no reason to believe that using Good ‘N Natural Holy Basil supplements on a regular basis could result in any unwanted side effects. 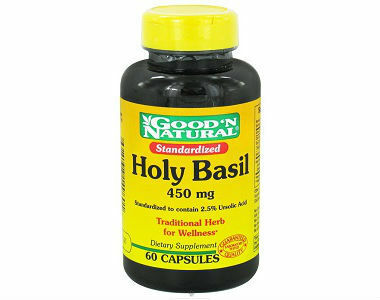 A bottle of Good ‘N Natural Holy Basil with 60 vegetable capsules has a list price of $11.25. 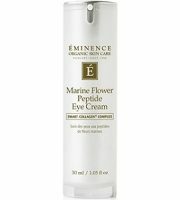 It can also be found on sale online for as low as $10. 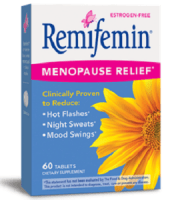 One bottle should last you up to two months if you follow the maximum recommended dose. The Good ‘N Natural website does not indicate any kind of satisfaction guarantee or return policy. You’ll have to deal directly with your chosen retailer’s return policies in case you decide to return the supplements. Compared to other Holy Basil supplements in the market, Good ‘N Natural Holy Basil has an adequate amount of leaf extract at 450mg. 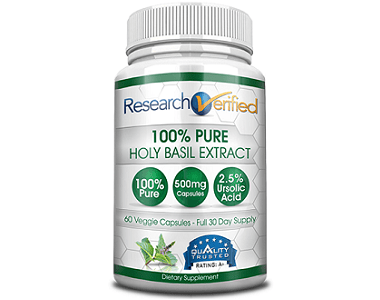 However, looking at other quality Holy Basil supplements, we see more leaf extract content at 500mg per capsule. Furthermore, the unavailability of a guarantee is concerning.